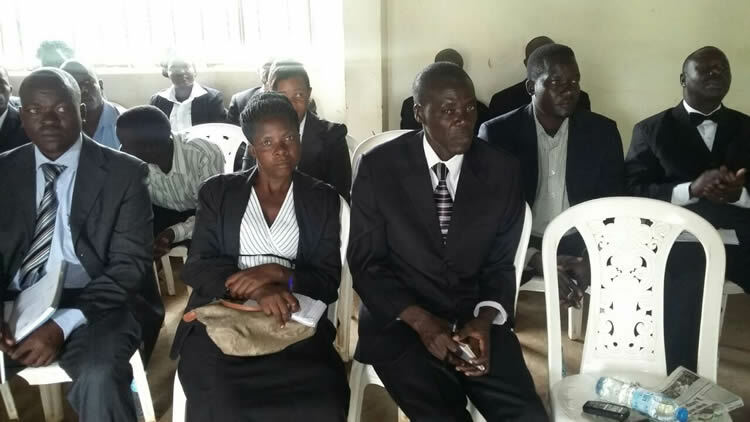 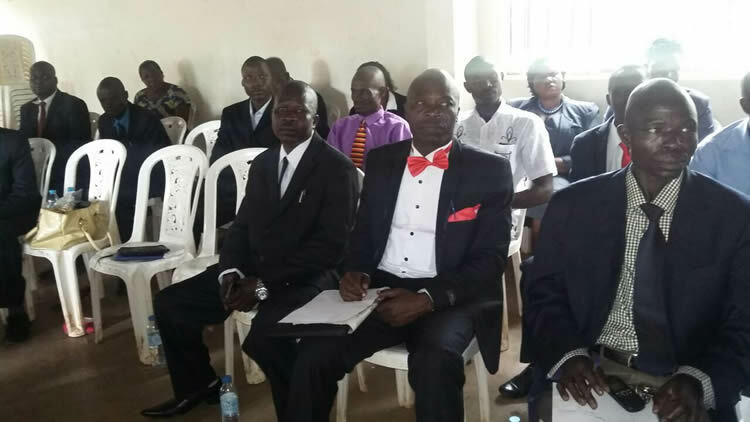 A total number of 52 Participants in the Administrative Law short course in Tororo Centre received their certificates at an event organised at Sunrise Hotel in Tororo Town. 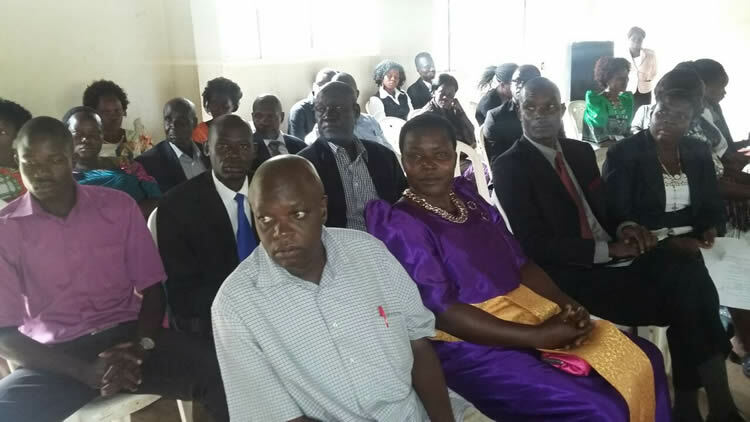 The event, the third of its kind, was officiated by the District Chairperson Tororo Mr. Apollo Jaramogi and was witnessed by other District officials that included the Chairperson District Service Commission Tororo, Mr. Okudel Charles, while Dr. Kakungulu Mayambala represented the Principal School of Law at the certificate award ceremony held last weekend. 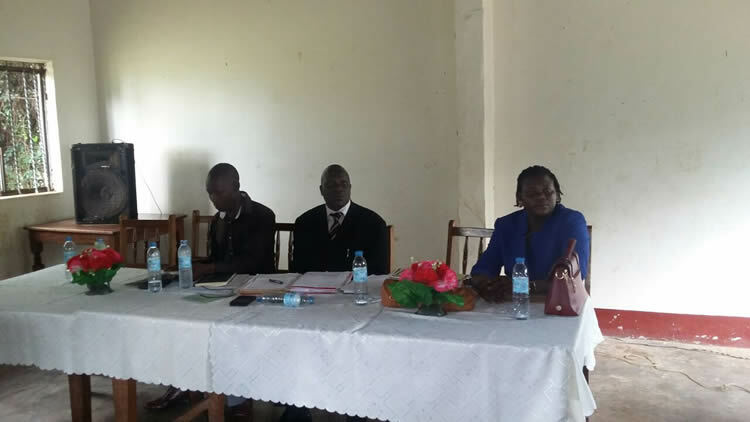 In his address to the participants, the District Chairperson commended the School of Law and Makerere University for extending such a vital service to Tororo, where a number of people have benefited from the three sessions so far. 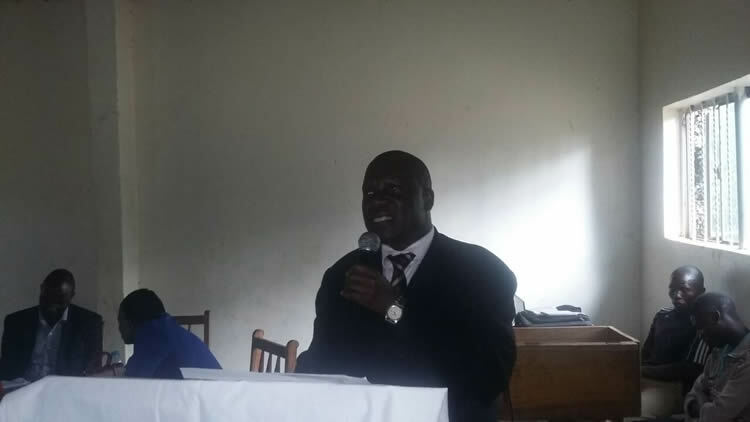 He noted that the Certificate that is a necessity on Public service has enabled person to join public service, while others have been promoted to higher ranks. 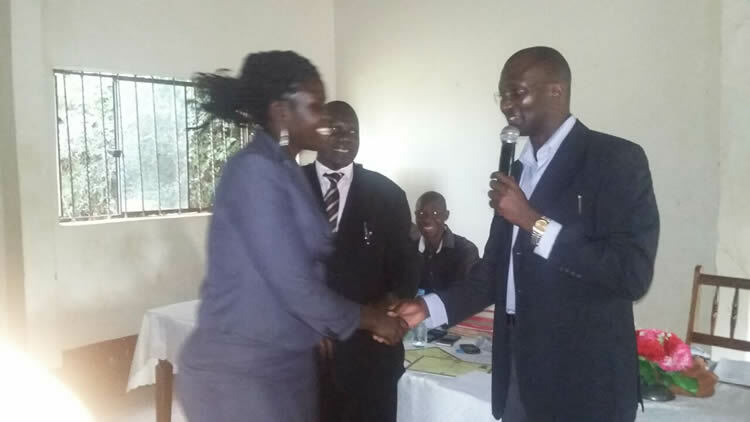 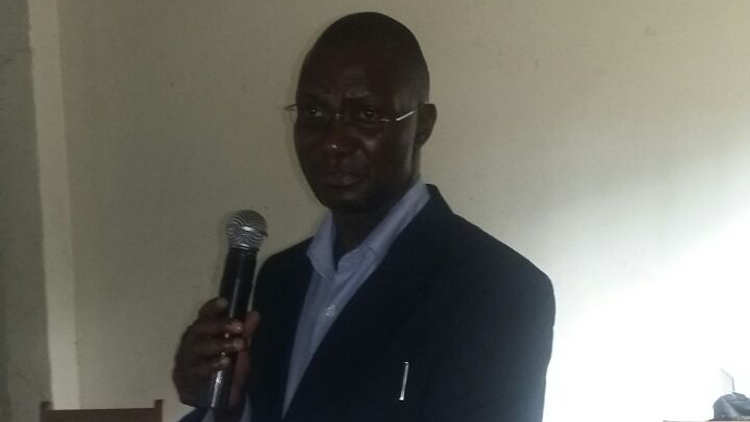 Mr. Jaramogi asked all persons to aim at contributing towards the development of the District and intimated that in his capacity as the District Chairperson, he was going to initiate the award of medals to people who have made contributions to the development of Tororo, citing the example of D. J. Ochieng who coordinates the Administrative Law Short Course.